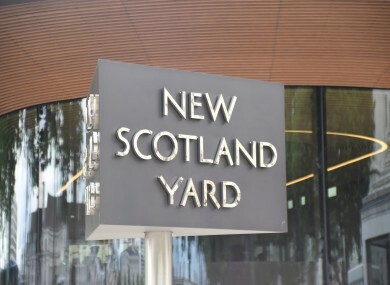 DETECTIVES FROM LONDON’S Met Police have arrested three men in connection with plotting a terror attack. Two of the men were arrested last night in Essex and a third in East Sussex on suspicion of the commission, preparation or instigation of acts of terrorism. The men – aged 28, 31 and 28 – were arrested at around 6pm and are being held in custody under the Terrorism Act in a south London police station. Detectives have also executed search warrants at one address in East Sussex, and three addresses in east London. Email “Three men arrested in London on suspicion of plotting terror attack”. Feedback on “Three men arrested in London on suspicion of plotting terror attack”.